Read the show notes, as well as fairly detailed comments on all the code samples referenced in the show. Yes, this is a slightly crazy way of building a show notes site for a podcast. See e001: Document all the things! for more details. Bonus episodes: shorter, and usually more about community or philosophy. Interviews: hearing from people around the Rust community! Meta episodes: content about the show itself. 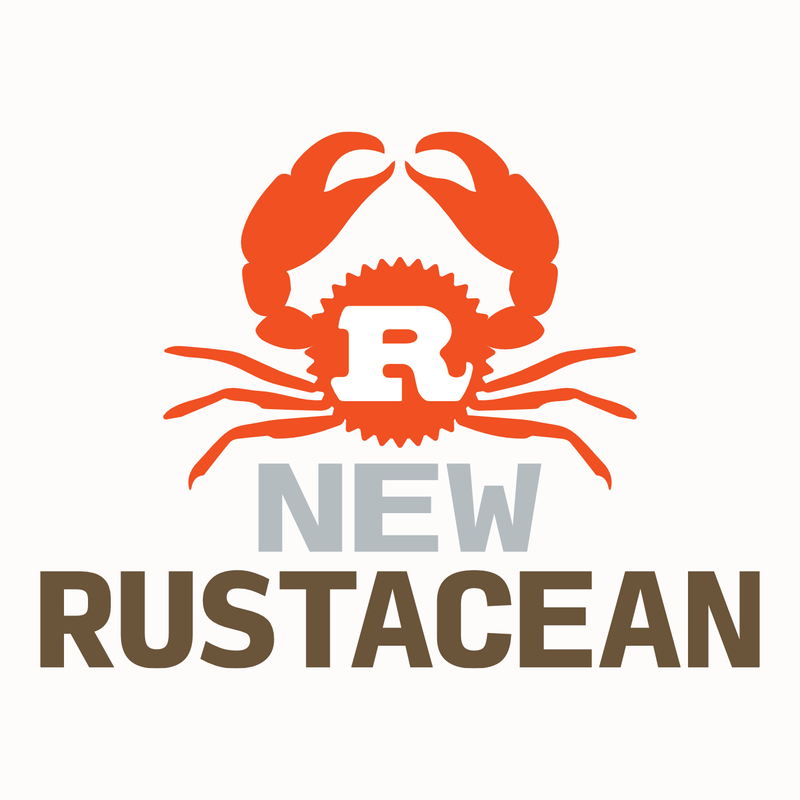 News: occasional episodes dedicated to changes in Rust and its ecosystem. Define a macro like try! but which works in the context of main(). Define an ident macro to show how they can capture different syntax.